How funny are these little guys? I couldn't help but giggle as I made them because each seemed to take on a different personality. 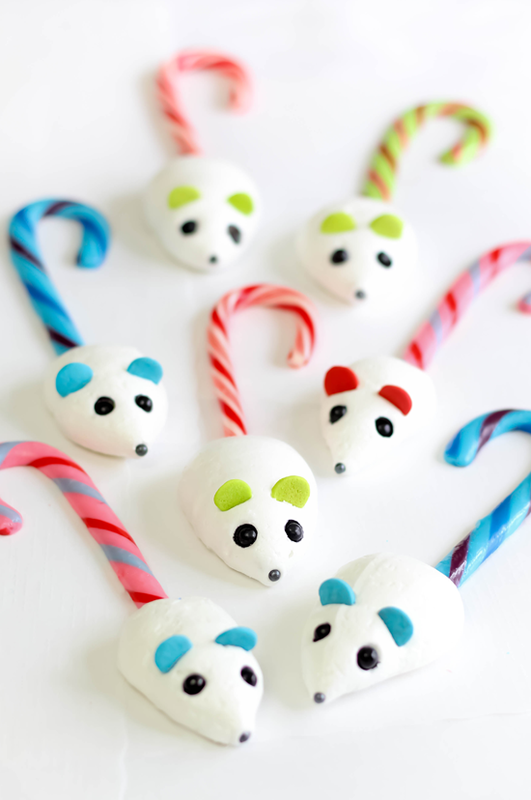 They're simply made from meringue and candy canes. I used jumbo confetti sequins (like these) for their ears, but slivered almonds would work well, too. I love how they're like a lollipop with an edible stick. Even though these are pretty easy to make, Biscuit and I decided to make a short video tutorial! You can make these using stiff peak royal icing also, (which eliminates baking) but the baked meringue version is my favorite, and that's what I chose to demonstrate in the video. I learned a few things after making several batches of these. There are some small details that need attention for a perfect end result. Make sure to buy candy canes that are made of hard candy. They'll be shiny and heavy, unlike porous lightweight candy canes that are softer and made for chewing. You want the ones with the hardness of a lollipop. One brand I used was Jelly Belly for blueberry, bubblegum and green apple flavors - fun! If making the baked meringue version, bring the eggs to room temperature before whipping. They'll gain maximum volume and stand up to the oven's heat better. Add the sugar to the egg whites gradually. I'm talking 1/2 tablespoon at a time. Incorporating the sugar slowly will help avoid a grainy meringue. Beat the meringue until stiff peaks form. This can take up to 7 minutes. Don't skimp on this part, otherwise the mice will weep and flatten in the oven. The extra moisture will cause some of the candy cane to melt and run. Make sure your oven temp is true. 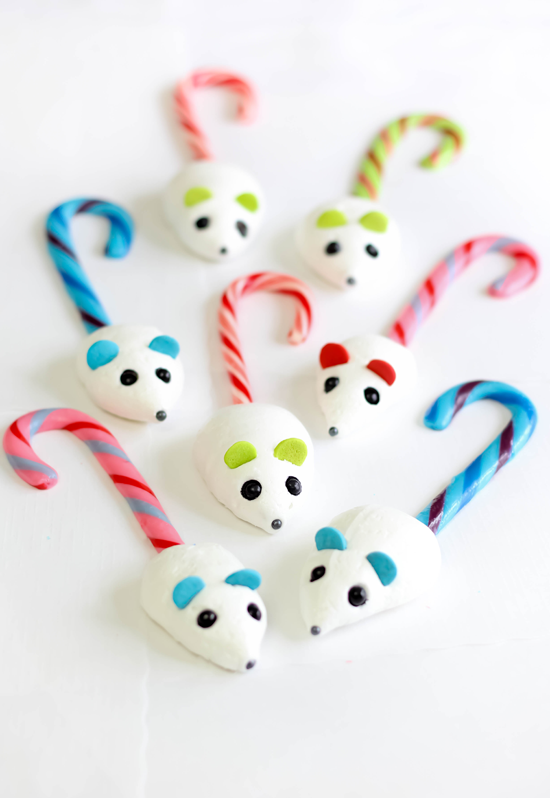 These are baked at a mere 160 degrees F. and if your oven is too hot the candy canes will melt and make fat squirrel tails instead of thin little mousy tails. But then, squirrel tails are pretty cute too... hmm. 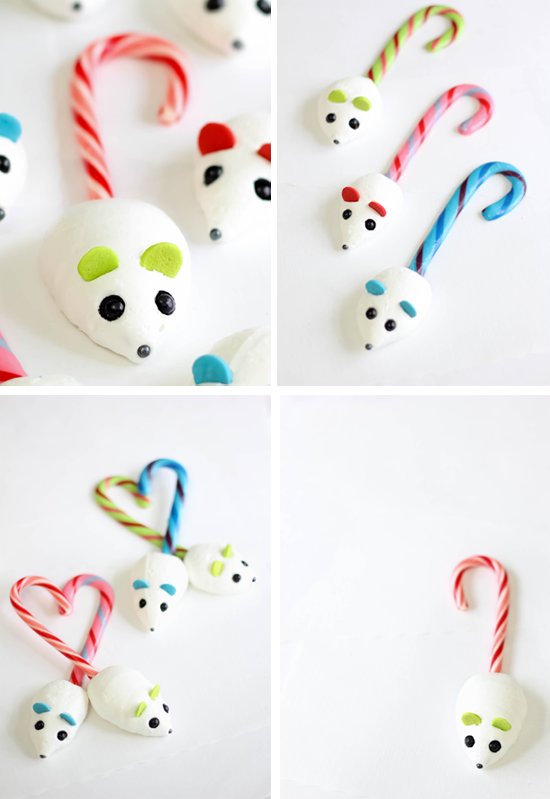 These also make way cute Christmas tree decorations - just be sure to make the royal icing version instead of the meringue version for the tree. Meringue will soften with humidity in the air, and royal icing is much more durable (as most gingerbread-builders know). Prepare two large baking sheets by lining them with parchment paper. Preheat the oven to 160 degrees F. Unwrap candy canes and line them up (6-8 canes per sheet) on one side of the baking sheet, spaced 2-inches apart. The candy canes’ curved end should be pointed toward the edge of the baking sheet leaving plenty of space to pipe meringue onto the pointed end. Place room temperature egg whites in the bowl of an electric mixer fitted with a whisk attachment. It is important that the bowl and whisk both be very clean, so that the egg whites whip properly. Begin beating the egg whites on medium speed. Once they are very frothy, stop the mixer and add the cream of tartar. Start the mixer again and continue to beat the egg whites. Once they form soft peaks, increase the speed to high and gradually add the sugar, 1/2 tablespoon at a time. Beat the whites until they are very shiny and hold stiff peaks, but are not dry or crumbly. Spoon the meringue into a large pastry bag fitted with a 1/2-inch round tip (You may also use a zip-top bag with the corner snipped). 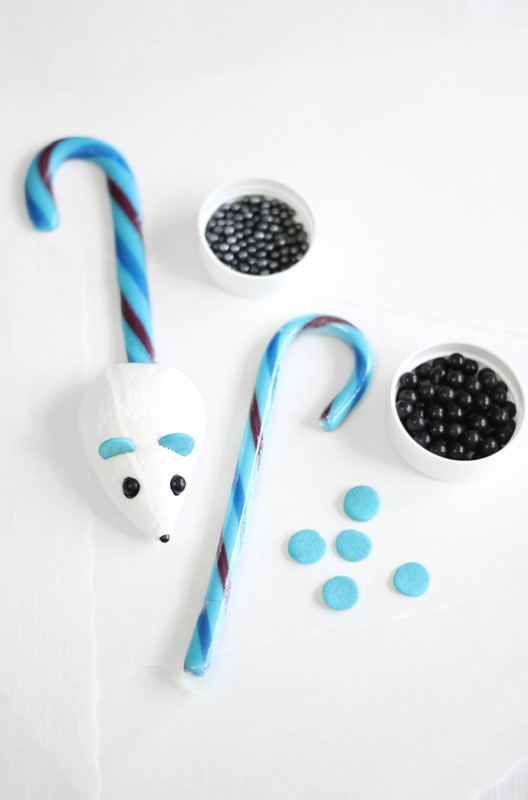 Pipe meringue onto the end of a candy cane in a large teardrop shape; decrease pressure as you pipe and pull the bag away to create a point that will be the mouse’s nose. 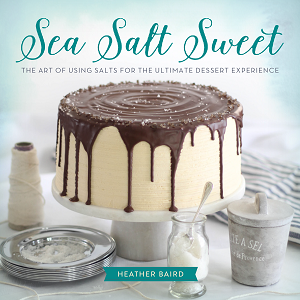 If meringue point falls downward, wipe the fallen part away with a finger. Press a black nonpareil onto the end of the point. Place two black Sixlets pearls on either side for the eyes. 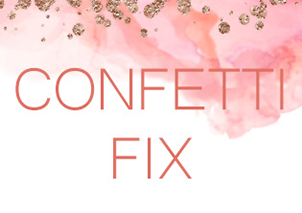 Press a jumbo confetti sequin onto each side of the head for the ears. Bake the meringues at 160 degrees F. for about 90 minutes, turning them halfway through the cooking time to ensure an even bake. Let mice cool on the baking sheet. The candy canes will be soft and break if moved too soon. When cool, the meringues should be hard and dry to the touch, and you should be able to easily lift them easily from the parchment. 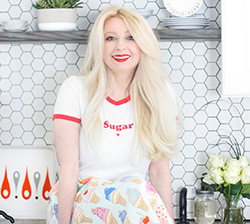 If making the royal icing version, click here for my Royal Icing with Meringue Powder recipe. Proceed as directed for baked meringue mice, but do not bake. Allow royal icing to set 24 hours before lifting from the parchment. 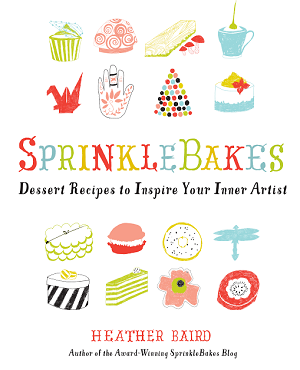 Since this version is not baked, you may use chocolate chips for eyes instead of Sixlets pearls or jumbo nonpareils. Make sure to buy candy canes that are made of hard candy. They'll be shiny and heavy, unlike porous lightweight candy canes that are softer to chew. You want the ones with the hardness of a lollipop. One brand I used was Jelly Belly for blueberry, bubblegum and green apple flavors - fun! These are way too cute! Ahh! These are so cute! Would make great Christmas party favors, too. So cute!! I know I say that every single time I comment, but I cannot help it! Love these! I love them! I have candy mustaches I bought from Hey Yo Yo and am wondering how I can use meringue to make maybe a snowman with a mustache?! That's hilarious! You totally should! 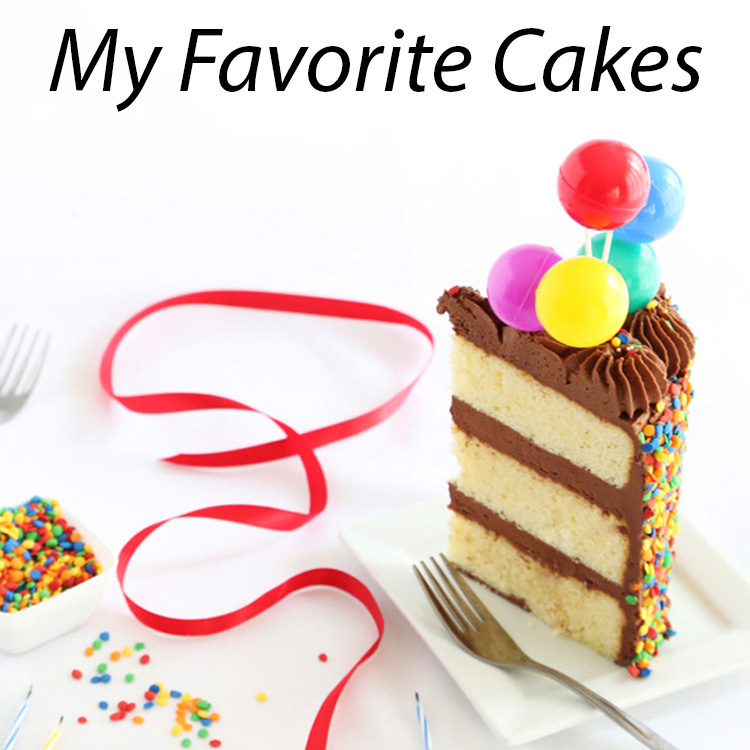 I made these with my daughter…LOVE! Could I ask where you found the beautiful bowl? Hi Anonymous! I found it at World Market. It's plastic but I love it. Wish I could find a porcelain or stoneware version. A deep dark part of me envies your mad skills. These are so cute! Thanks for sharing a great idea. p.s. Biscuit is very cute also! How long would these keep do you think? Prob not good candidates for freezing? ADORABLE! Definitely keep them out of the fridge or freezer. Humidity of any type will cause them to melt. It's been rather dry here though, and mine kept about 8 days covered on the counter top. These do well when the air is cold and dry. I'd like to make these for my son's class, but my oven only goes down to 170 degrees F! I tested it with an oven thermometer and it's truly at 170..will the ten extra degrees be fatal to my mice? Hi Sara, I feel like that temp will be ok. The candy tails may flatten a little more, but not so much that they don't look 'mousy'. Good luck! Stamped Peppermint Candy for the Etsy Blog!